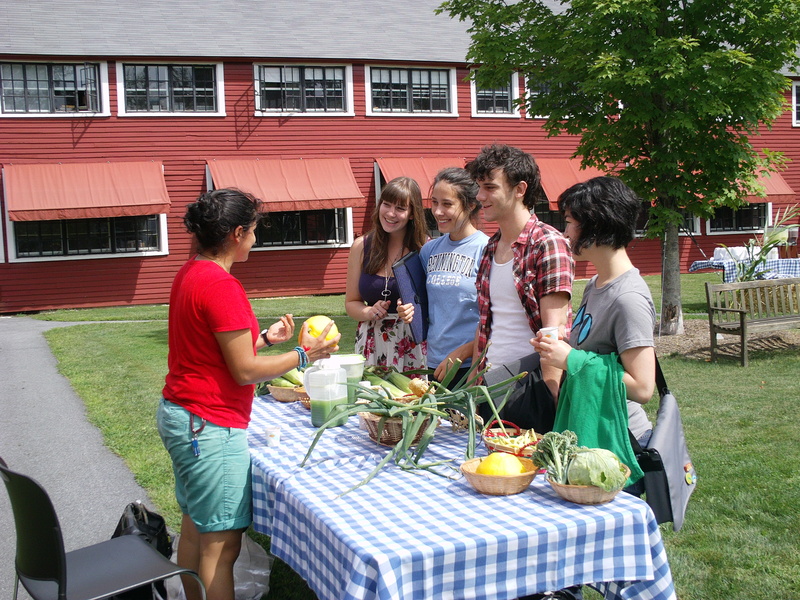 On Wednesday Dining Services hosted a mini “farmers market” of sorts on campus. 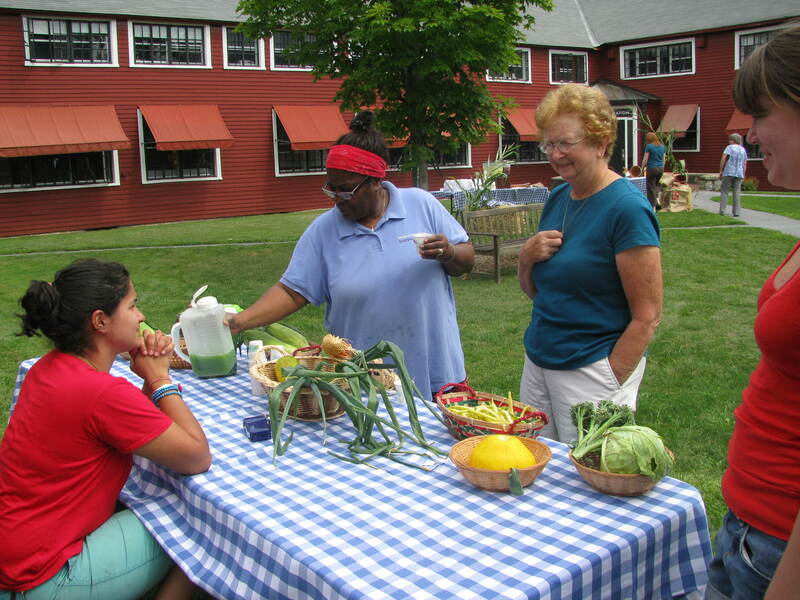 We were invited to sell some of our produce and made $13! The following are some pictures from the event. They grilled meat and vegetables from local farmers. Both had read about the garden on the blog and were excited to learn more about it. India 12' and Insiyah 12' surprised to hear the brownies were made from our zucchini.